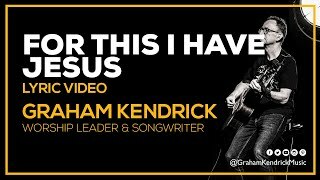 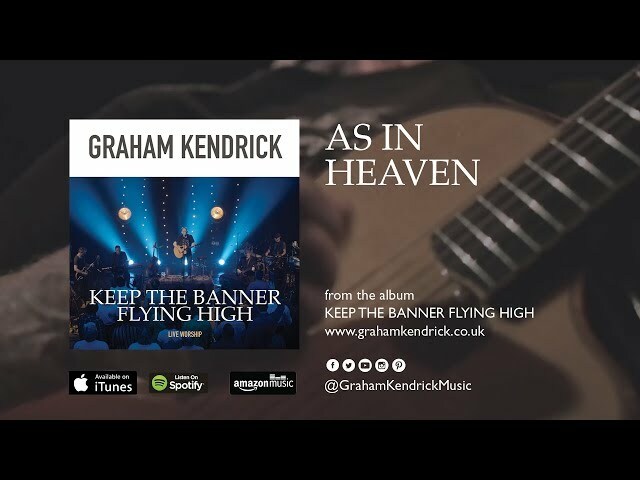 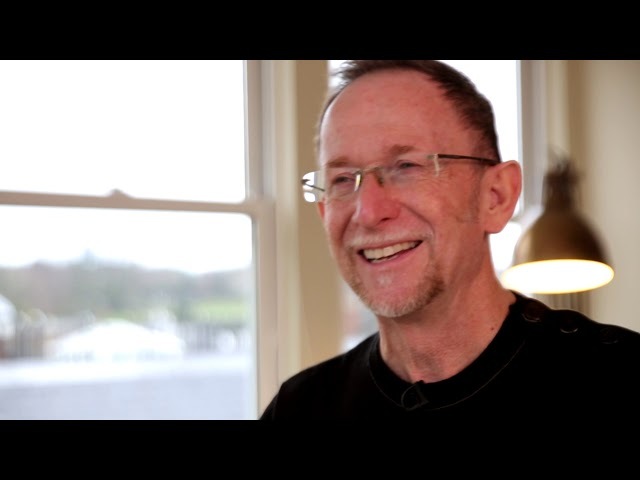 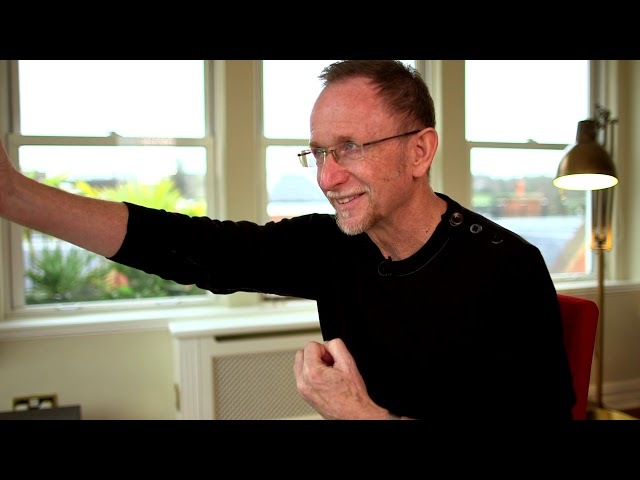 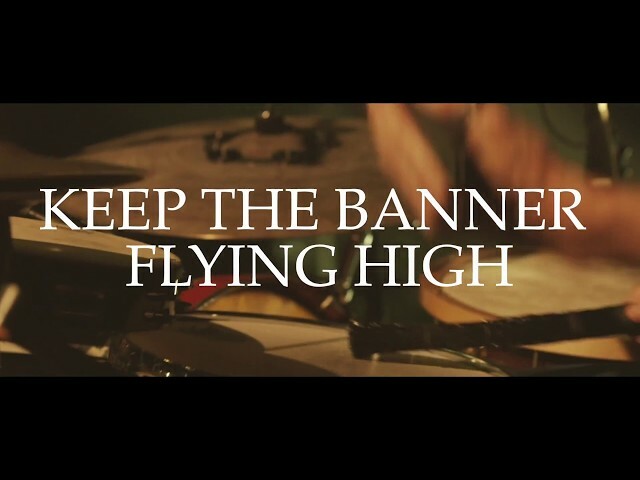 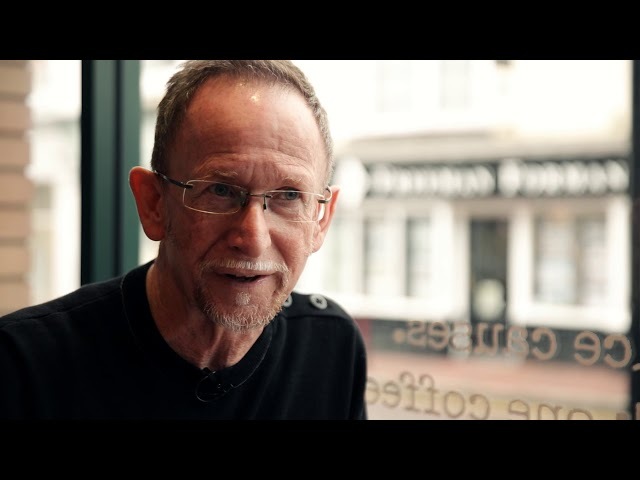 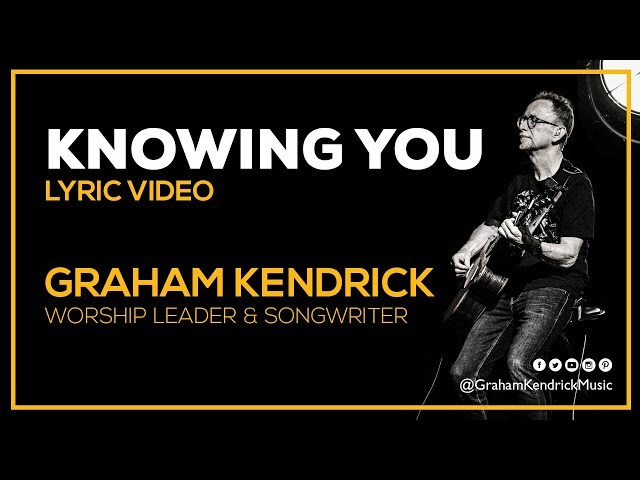 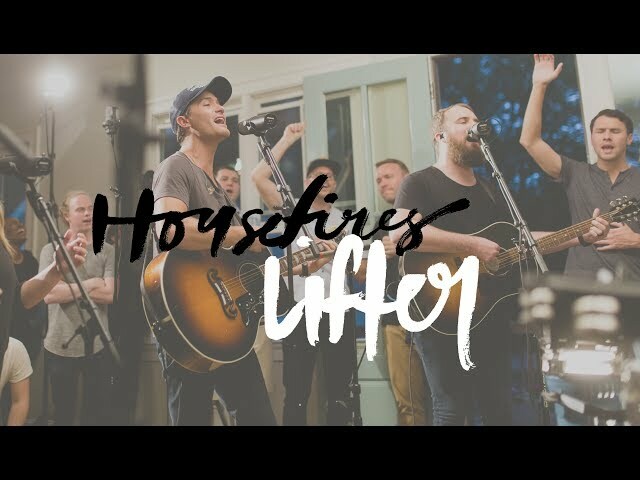 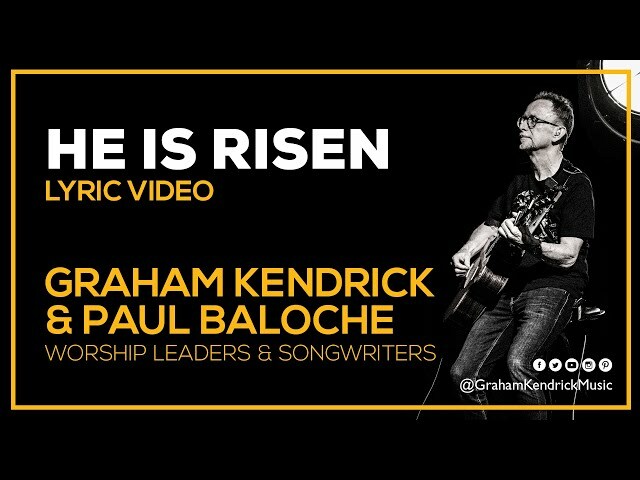 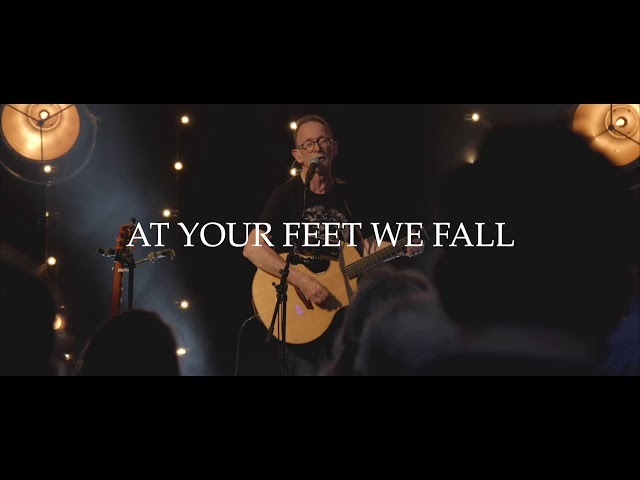 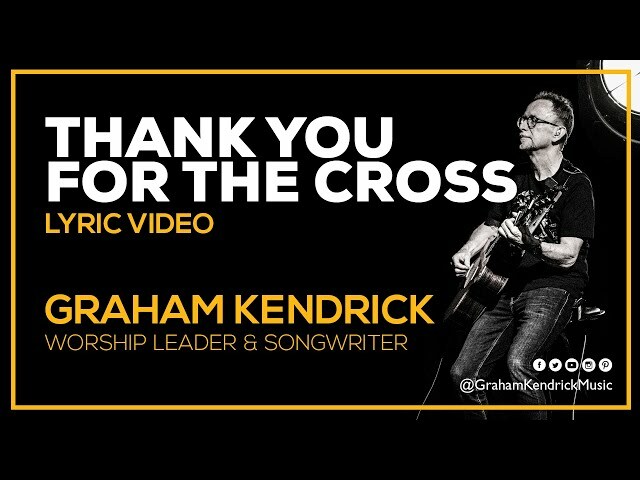 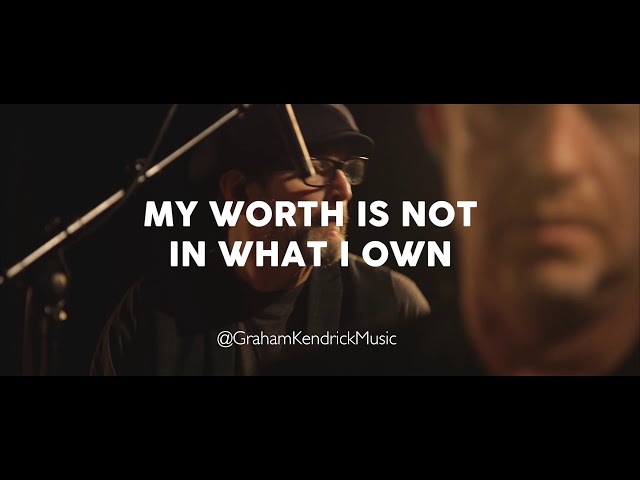 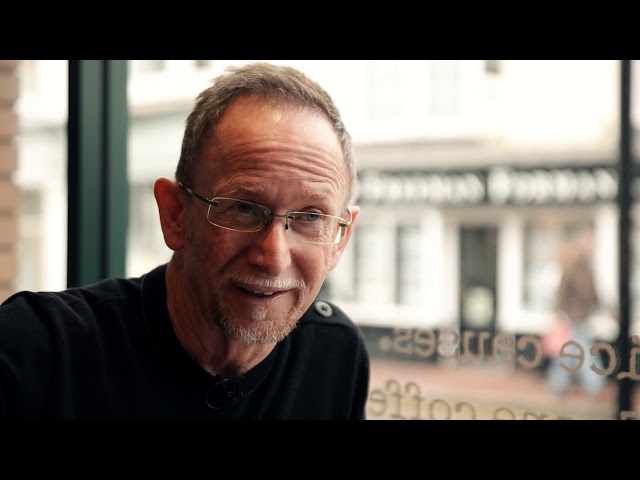 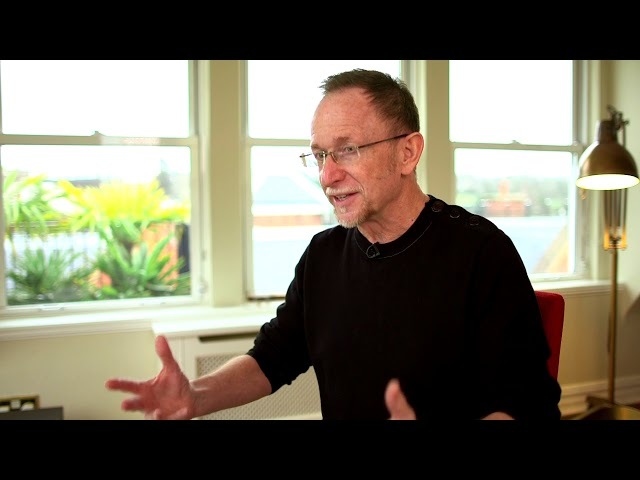 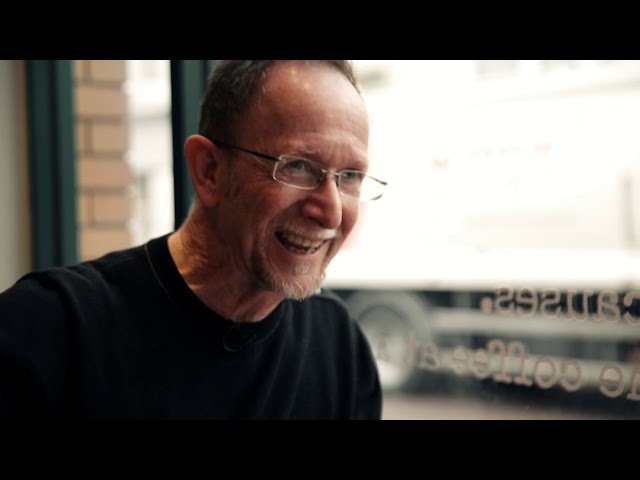 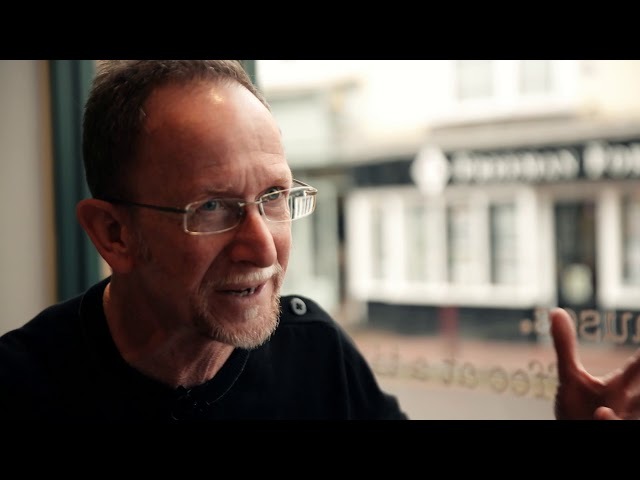 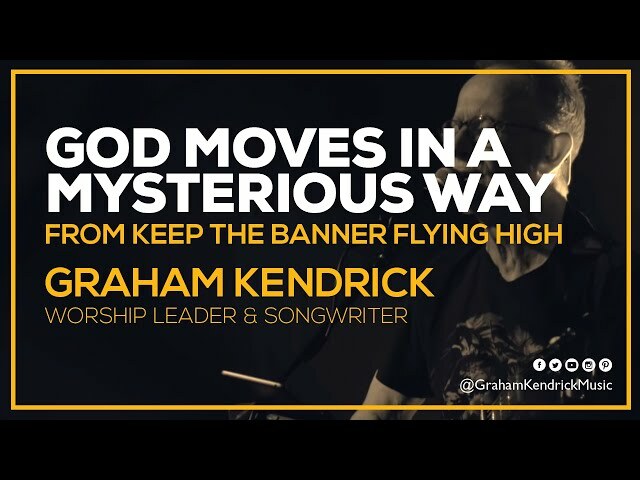 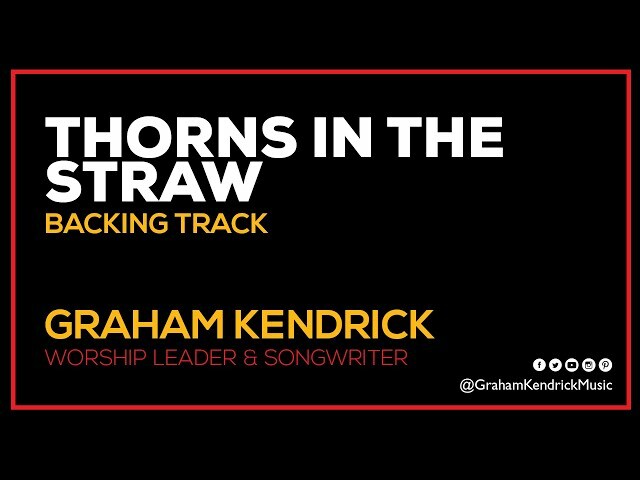 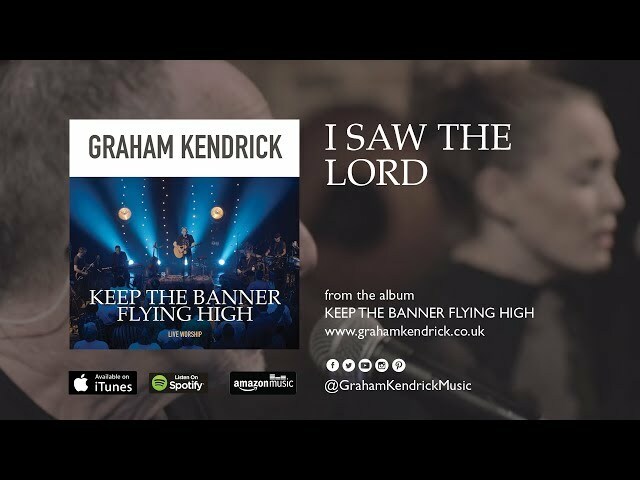 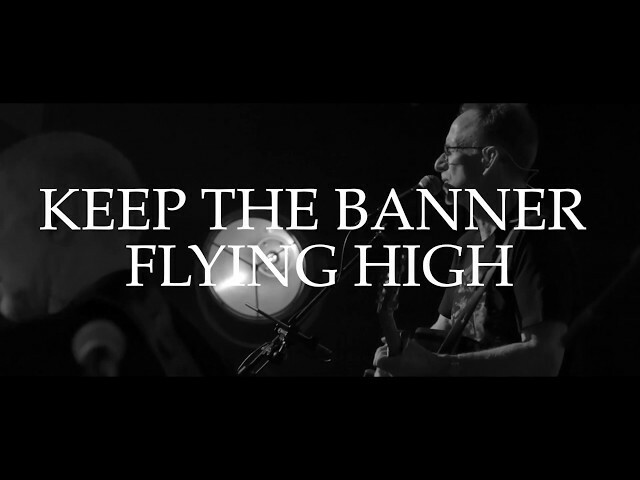 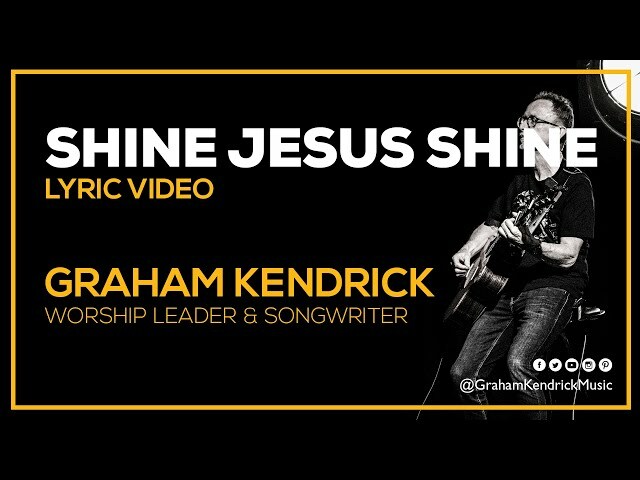 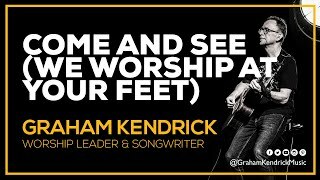 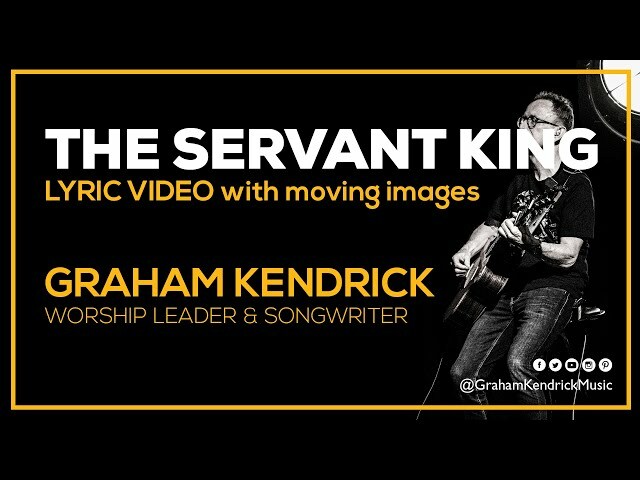 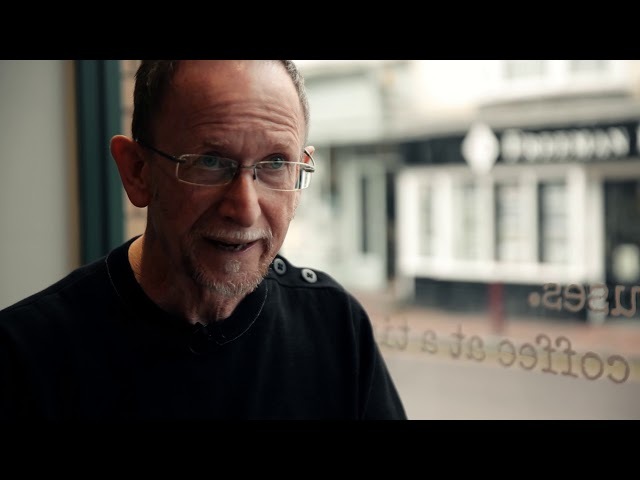 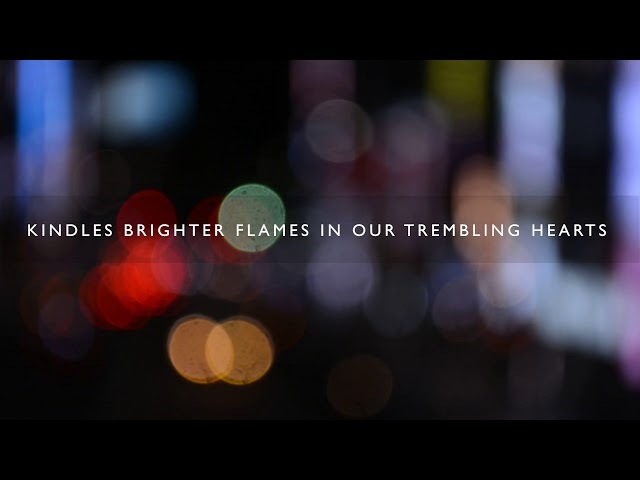 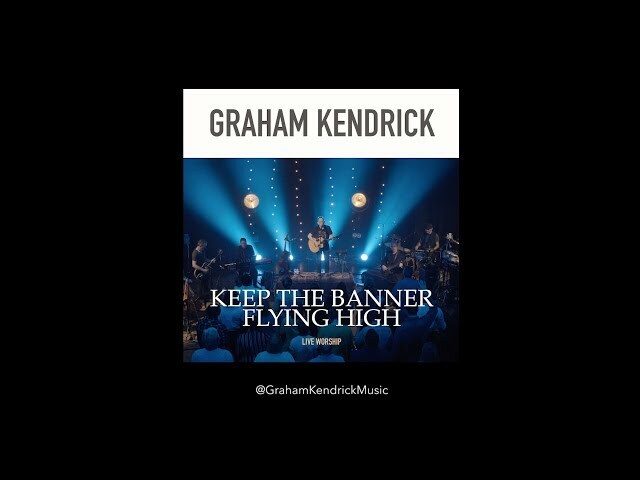 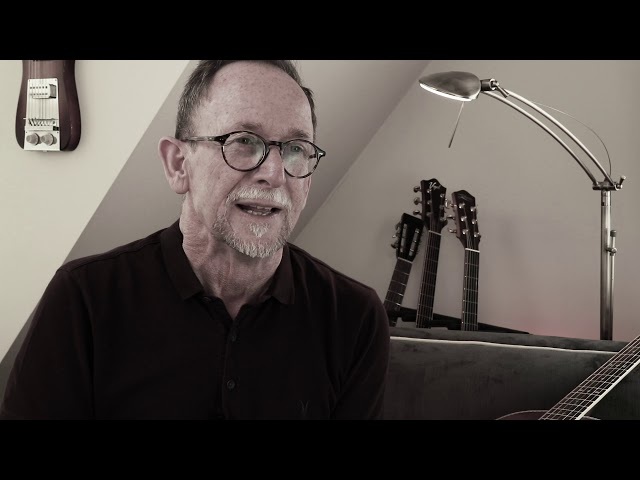 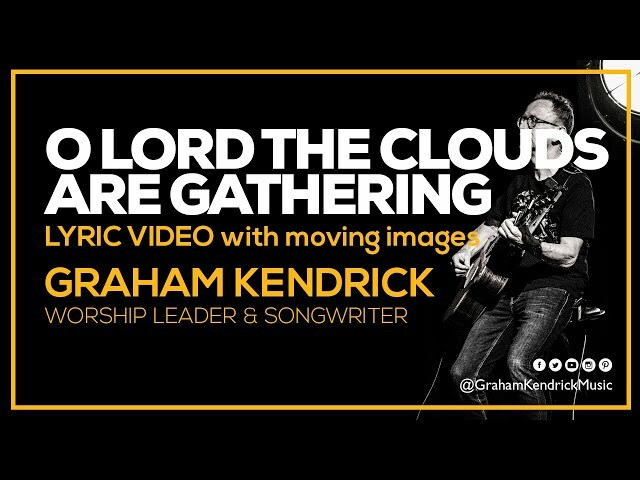 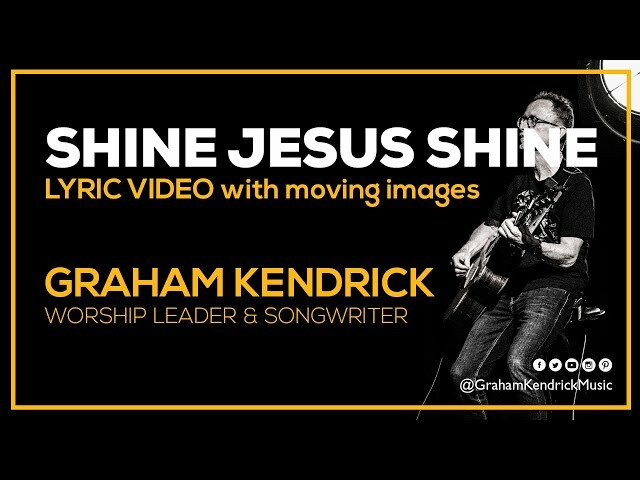 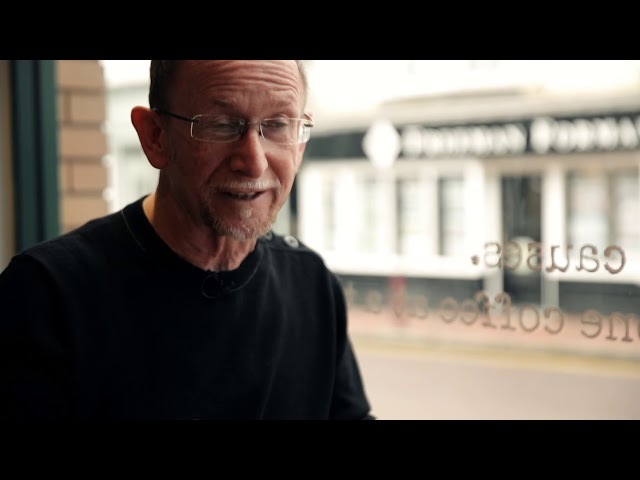 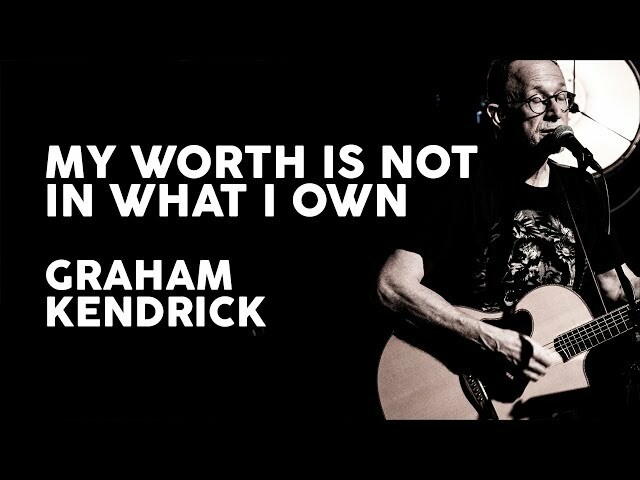 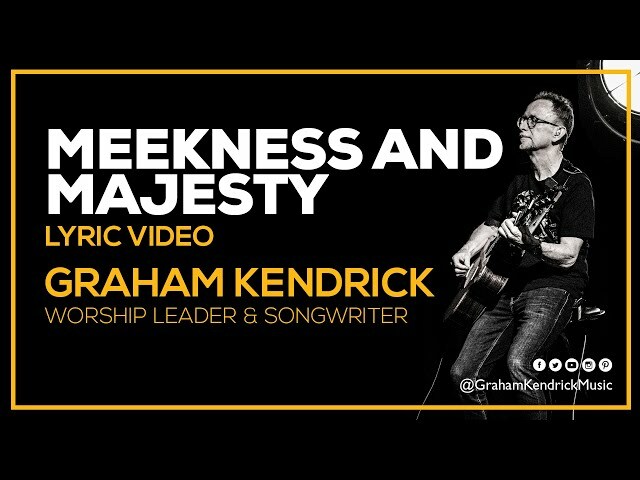 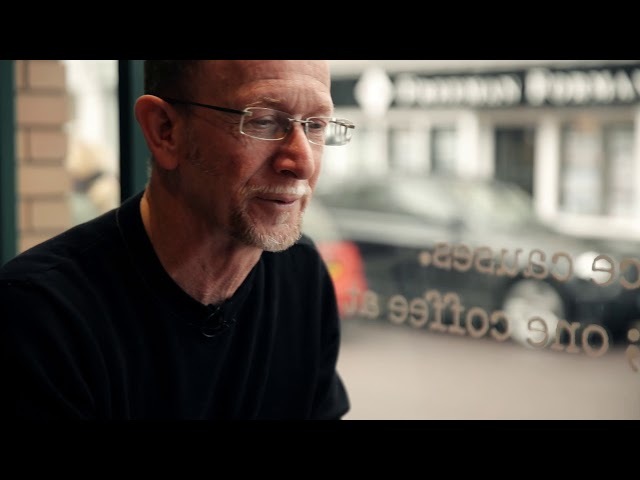 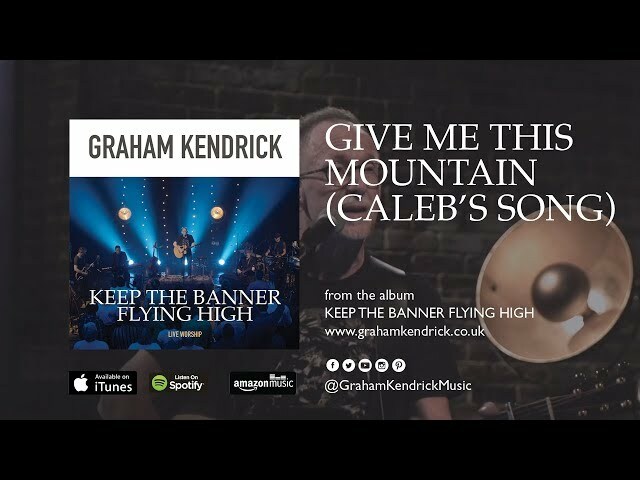 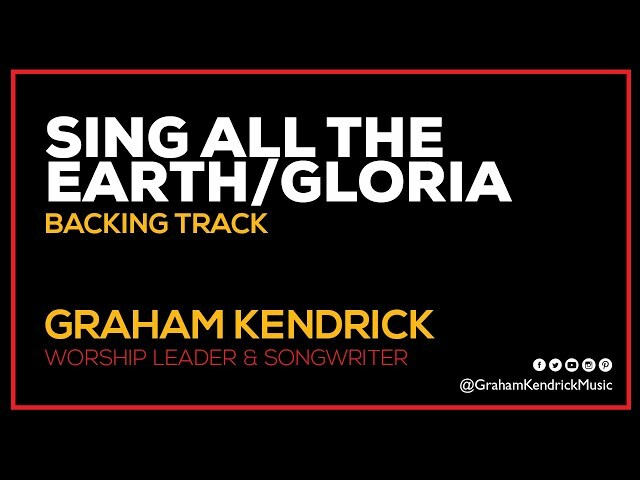 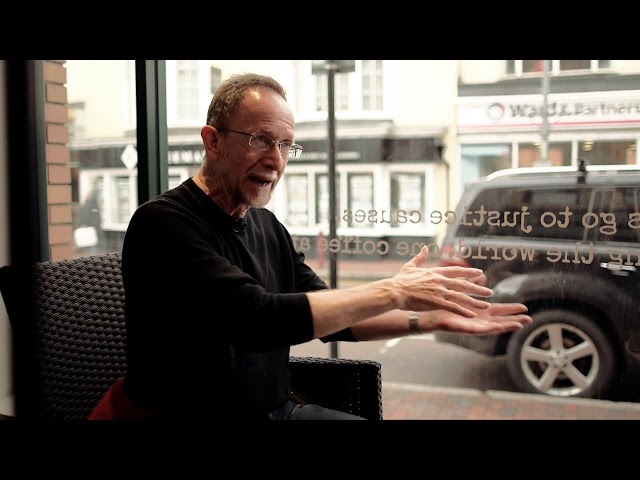 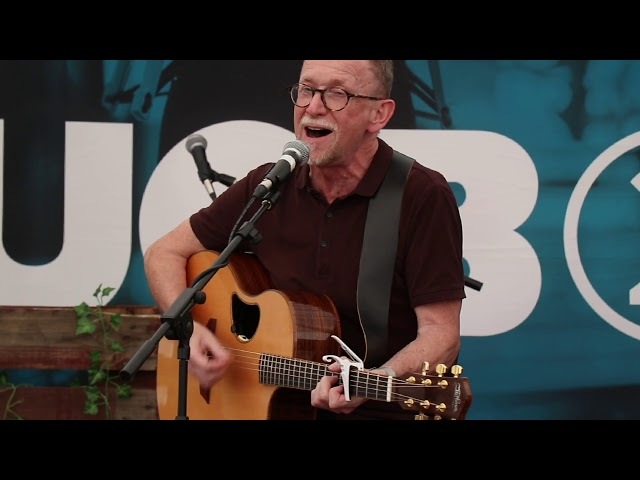 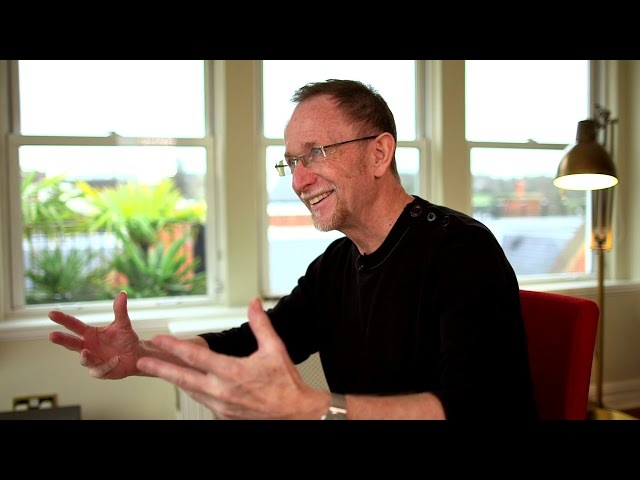 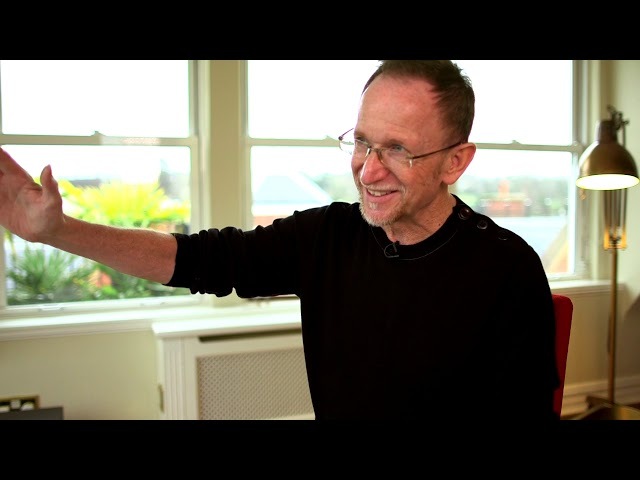 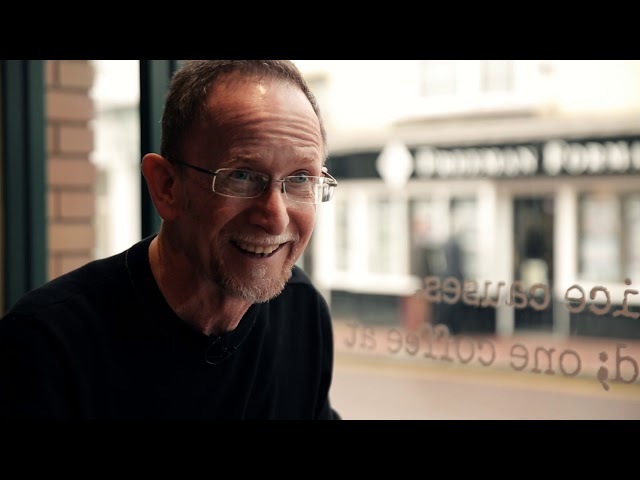 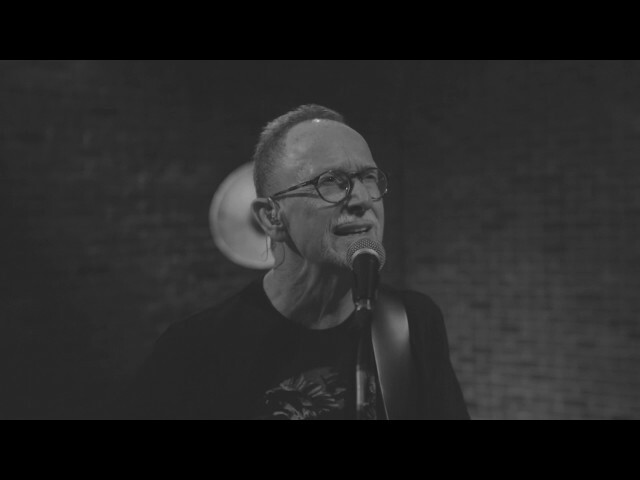 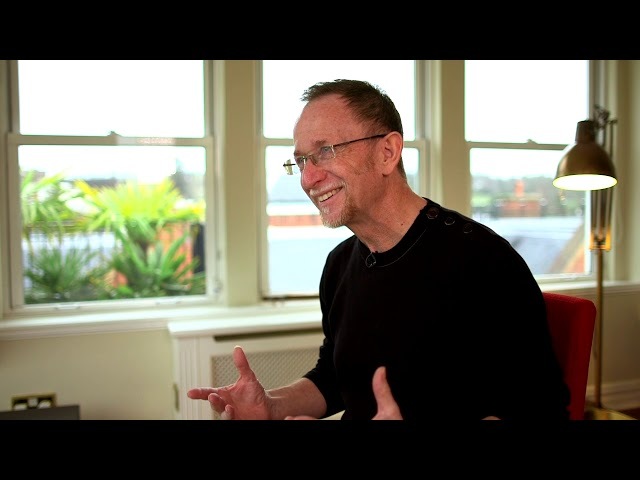 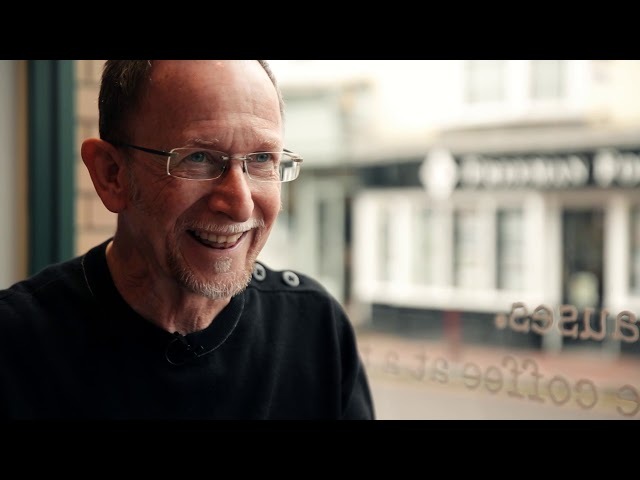 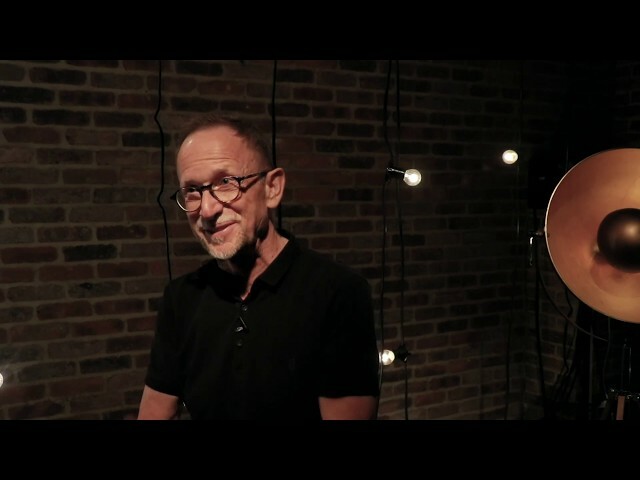 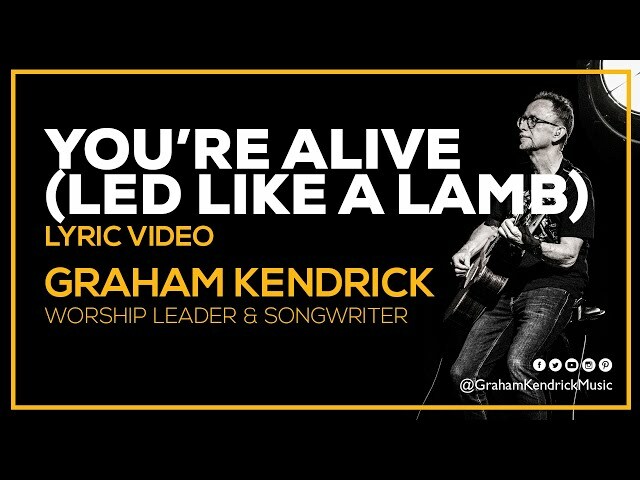 Songwriter Graham Kendrick shares some thoughts as a worship leader about the doctrine of the Trinity - Father, Son and Holy Spirit. 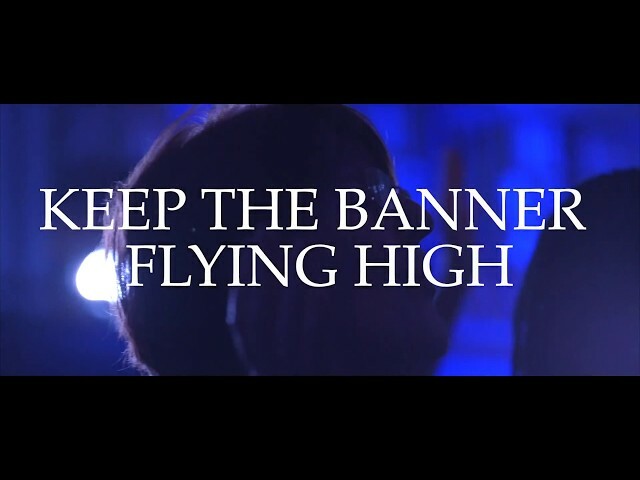 Access all areas! 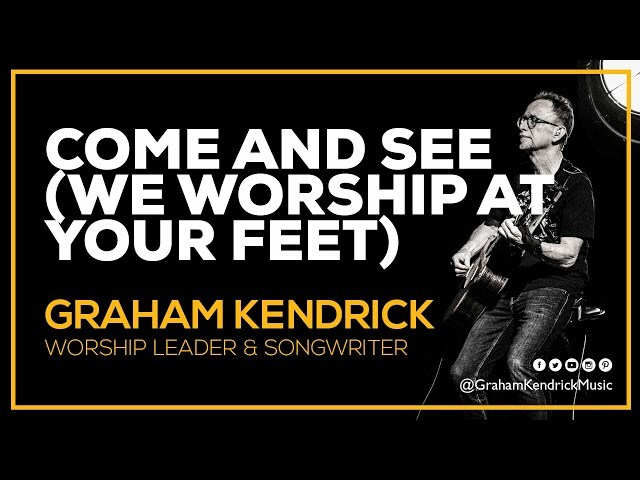 Sometimes we can lose the wonder and the awe of the fact that we can worship God at all - that we are welcomed into His presence. 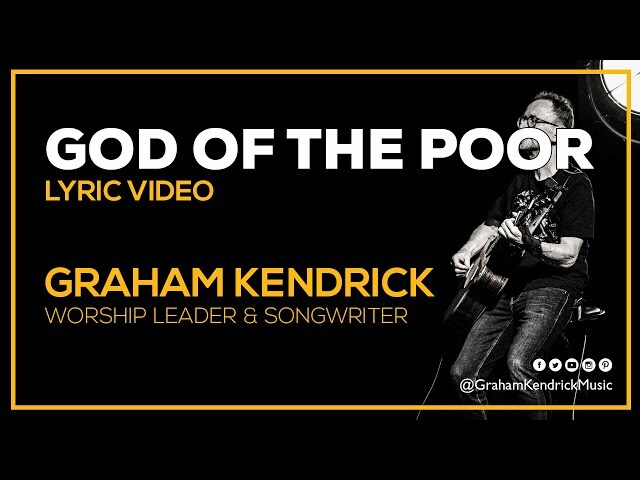 We must understand that our only access to be able to come before God is through Christ - The Worship Leader.